Please carefully review the admission requirements for each tier and refer to the table of requirements to determine your admission qualifications. If admitted to the program, those fulfilling the Tier I requirements will have no additional academic requirements to begin the program. Those granted Alternate Admissions will be assigned to Tier II, with specific courses to be taken at the beginning of the program, all of which must be completed with a “B” or better. Those granted Probationary Admission will be assigned to Tier III, with specific courses to be taken at the beginning of the program, all of which must be completed with a “B” or better. 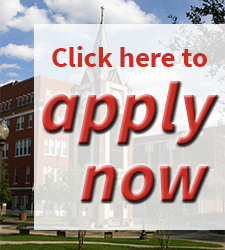 Applicants with an earned baccalaureate degree with an overall GPA less than 2.0 will not be admitted.